One of the most common complaints among seniors is that they don't have the energy they used to. Slowing down is a natural part of aging, but you can still find ways to gain more energy and stay healthy. Doing the things you love is crucial to enjoying life as a senior, so try these options to keep you enjoying hobbies. When you are retired, you can really choose how you use your time. That may mean filling your days with social activities, family functions and volunteering. Make sure you don't wear yourself out! You can benefit from fitting some short naps into your schedule. A 20-minute nap is said to be the best as it provides the perfect amount of rest without leaving you groggy and disoriented. Consider taking a quick snooze between busy parts of your day, like after breakfast or lunch. Avoid napping after dinner, though, as it may interrupt your sleep schedule. In those moments when you're low on energy, it seems like resting would be the best way to recharge. However, getting moving can provide similar benefits! For example, maybe one day you wake up and you aren't feeling ready to tackle the day. Instead of staying under the covers, lace up your tennis shoes. Walk a few laps around your assisted living community, or even head to a local mall or sports arena to stay fit. Grab a friend or two and have them come with you so you can feel good together and keep one another safe. Another great option is to attend a fitness class. Many senior communities offer physical fitness courses like yoga, weights and Pilates​, so check your calendar to see your options. Even dancing in your apartment can give you some extra oompf for the day! Just turn on your favorite tunes and get moving. 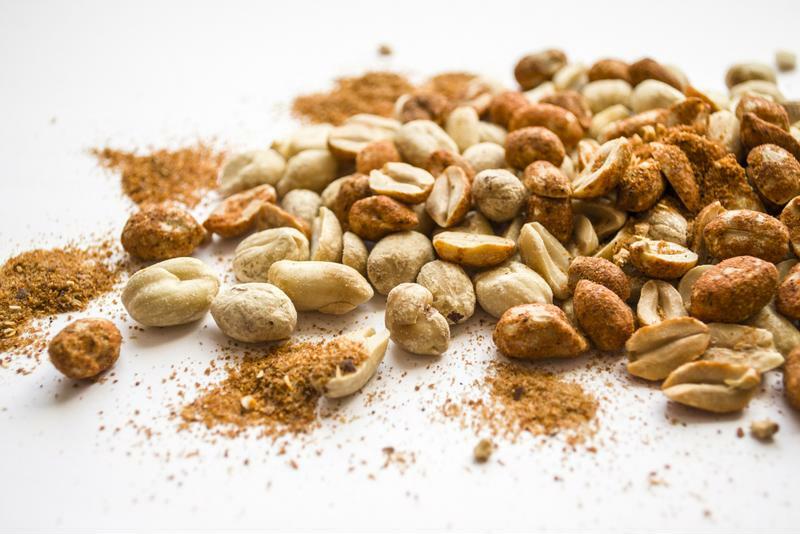 Nuts are a great source of protein, which provides long-lasting energy. We eat not just because food tastes good and makes us happy – getting ample calories is an important part of nutrition. What you eat can greatly affect how you feel, especially when it comes to energy. We're all familiar with the effects of caffeine and sugar, how they give you a boost and then you might also feel a crash. While enjoying these little luxuries can be delicious, they may leave you feeling low. Make sure to also eat high-fiber foods like grains. Oatmeal, for example, is a great option for breakfast because not only does it offer long-lasting energy that your body slowly burns, you can customize it to your tastes. Add in fresh or dried fruits and some brown sugar for a quick energy boost that is then held over by the oats. Protein is another important part of a healthy diet, so try snacking on beef jerky, crackers and sausage or nuts when you're in need of an energy bump. PreviousHow does cold weather affect seniors?